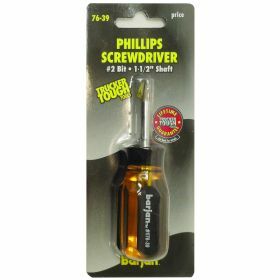 Clearance items :: 1/4" (#2) BIT PHILLIPS HEAD SCREWDRIVER WITH CHROME VANADIUM 1-1/2" SHAFT. MAGNETIC TIP, IN CARDED PACKAGE. 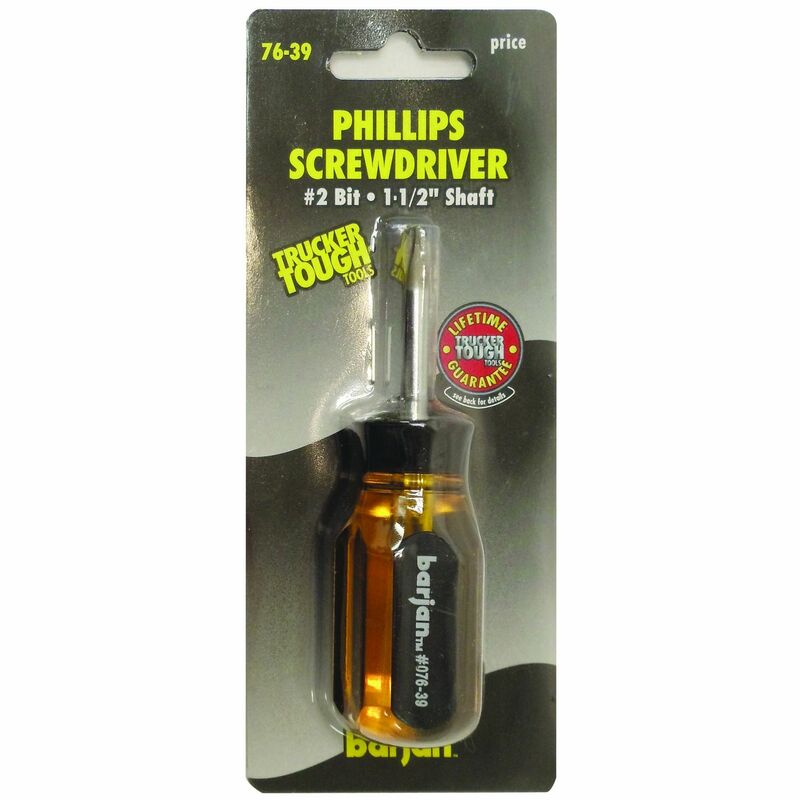 HomeClearance items1/4" (#2) BIT PHILLIPS HEAD SCREWDRIVER WITH CHROME VANADIUM 1-1/2" SHAFT. MAGNETIC TIP, IN CARDED PACKAGE.